Jeannie and I used to work together, and we talked nearly every day. As a mom of three boys, she told me so much about them and encouraged me as I was expecting my first baby toward the end of our time working together. 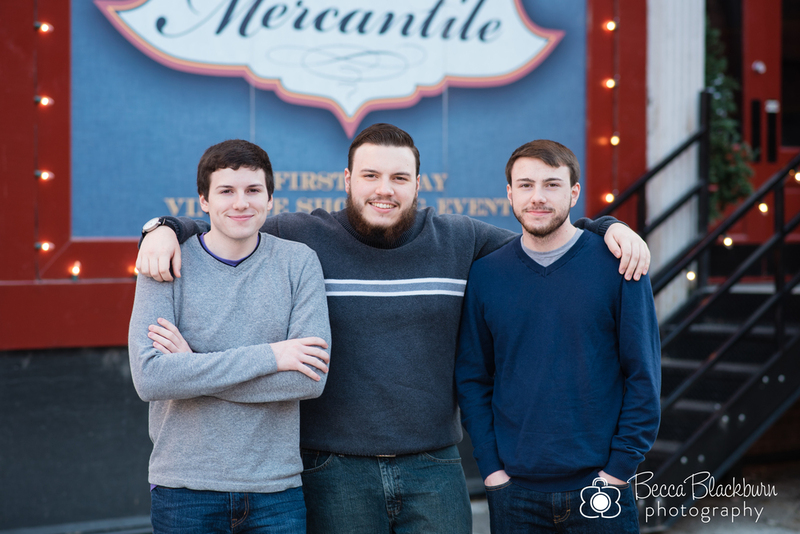 She told me they hadn't taken family photos in over 10 years, so she was excited to do a session this Christmas when all the boys were home from college. It'd been over a year since they'd been together as a family and her joy is evident in these photos — I love it! 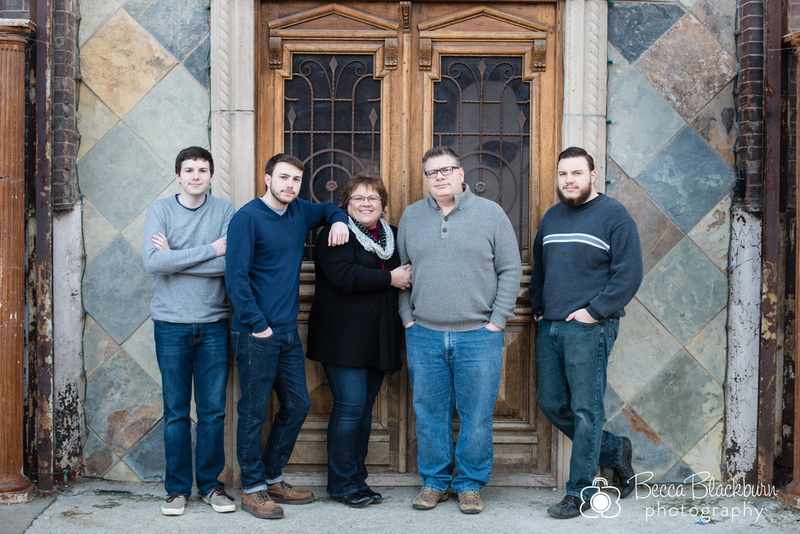 Enjoy a few favorites from the R family's session! 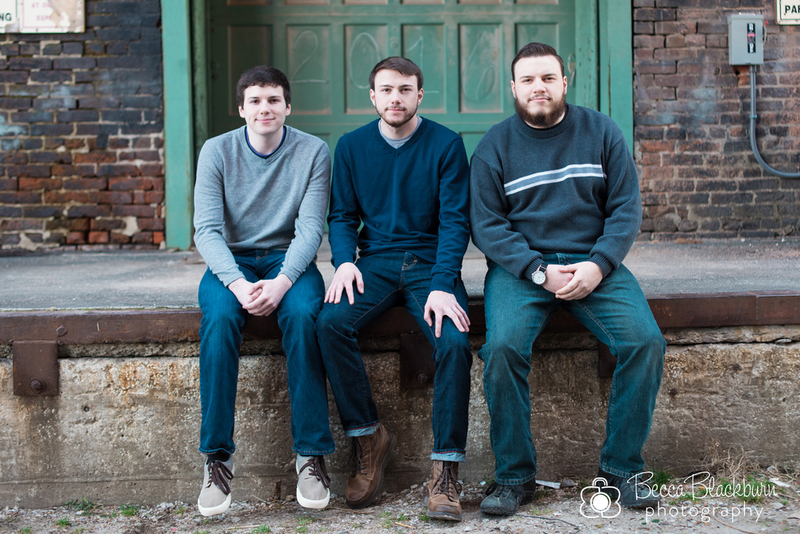 Interested in scheduling a family session? Now booking 2016 spring sessions. Please contact me here if you're interested!